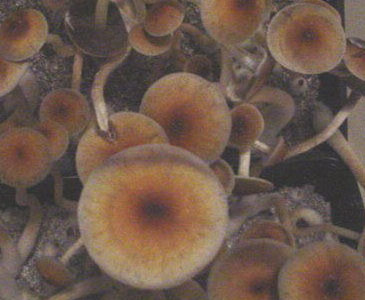 Psilocybe cubensis Panama Spores The Panama cubensis was originally found in the garden of a Panama City hotel. It colonizes quickly and produces medium to large fruits that contain plenty of magic. No spores syringe orders outside of the U.S.
Lil' Shop's spore syringes are 10 cc Air-tight syringes with a blunt-tipped applicator needle. They are professionally packaged, individually sealed in a sterile, zip-close poly-bag with the proper labeling. All spore products are prepared in the most sterile way possible and are 100% guaranteed to be free from contaminates.